2 Million Jobs lost since Jan 2009 - The Bail Outs are not working! As reported in the Huffington Post, during his interview with ABC's This Week on Sunday, Vice President Joe Biden made what will be a much-discussed admission in the week ahead. The Obama administration, he said, had "misread" the extent of the economic catastrophe it inherited. "The truth is, we and everyone else misread the economy," declared Biden. "The figures we worked off of in January were the consensus figures and most of the blue chip indexes out there." "We misread how bad the economy was, but we are now only about 120 days into the recovery package," the vice president said later in the interview. "The truth of the matter was, no one anticipated, no one expected that that recovery package would in fact be in a position at this point of having to distribute the bulk of money." Certainly, the Obama administration's acknowledgment that it misjudged the crisis it inherited is rife with possibilities for its political opponents. 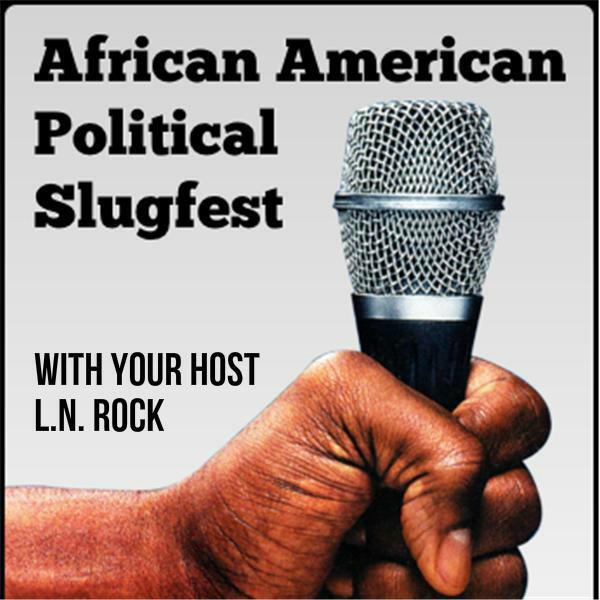 House Minority Leader John Boehner rapped the White House repeatedly on Sunday for presiding over the loss of more than two million jobs since January Let's talk politics from a African American point of view tonight on African American Political Pundit's "Political SlugFest" LIVE Tonight at 10:00 PM - "If you can handle the truth."